Today, at the Plug-In 2010 Press Conference Chevrolet released pricing and leasing options for the Volt. 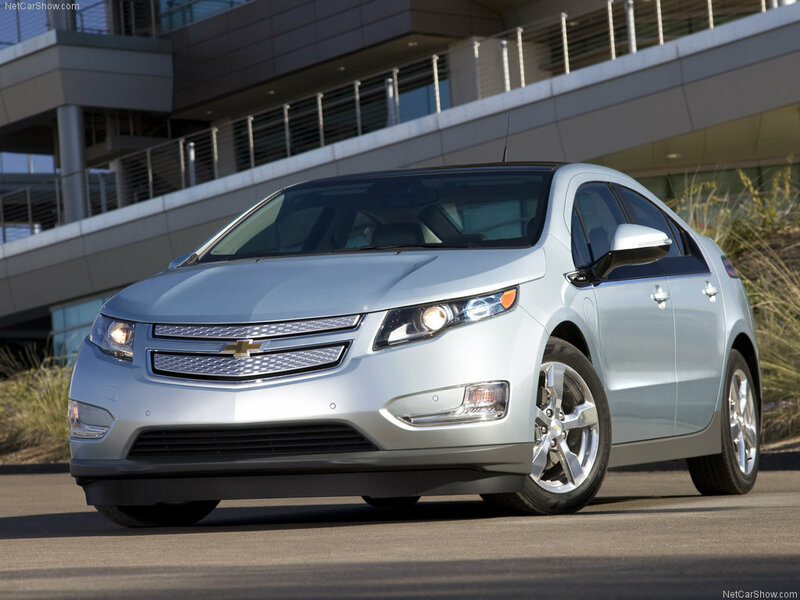 Before Federal and State tax incentives the base Volt will be priced at $41,000. With $7,500 in tax incentives the price of the Volt will be reduced to $33,500. Leasing options start at $350 a month for 36 months and will require a $2,500 down payment, a rate that includes the $7,500 tax incentive. The base options in the Volt put this vehicle above any economy car, which inpart explains the high asking price. Standard features include Bluetooth connectivity, Bose audio system, navigation with seven-inch screen, an eight-year/100,000 mile battery warranty, and five years of OnStar service (standard price = $300/year). Availability of the Volt this December will still be restricted to six states and GM has announced the rest of the country, as well as the Northwest, will see the Volt 12-18 months from the limited release. For more information please visit Autoblog.